I'm in with no time constraints. The surest way to learn is to make a mistake. 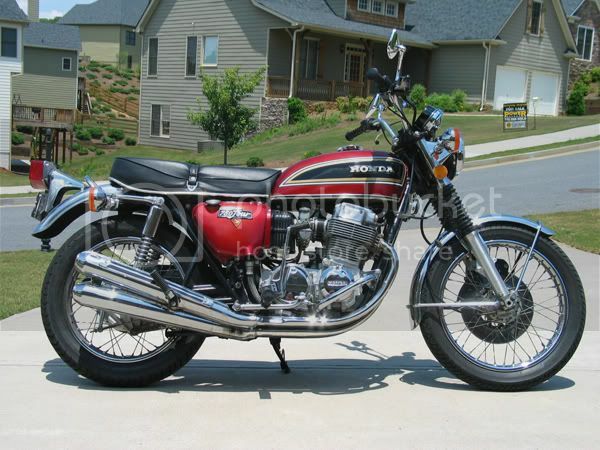 my '75 CB750 cafe build photo documentary: looking for the Lone Stars is like playing Where's Waldo -- enjoy. Back To My Roots ! I'm in , and I'll ride as much as I'm able ! Found this bike in completely stock condition in Feb. 08. Paid over twice what my new one cost 30 years ago. 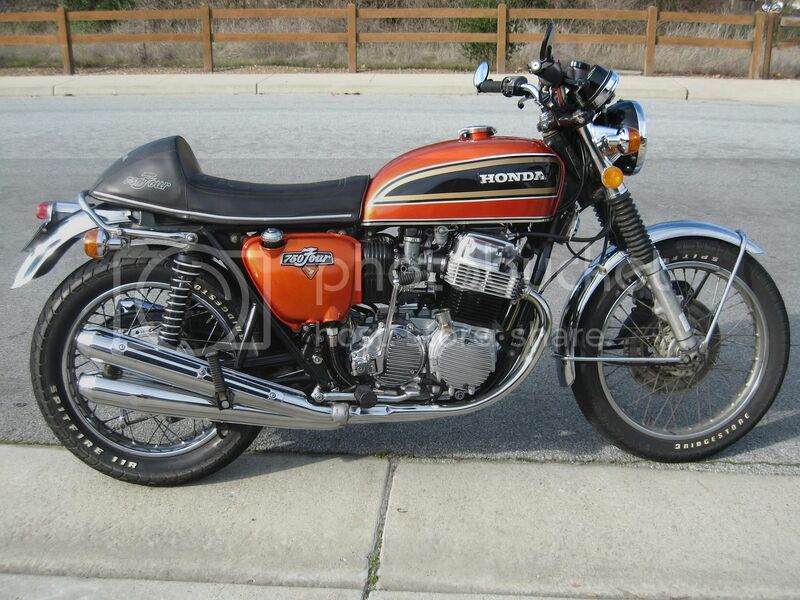 Am trying to re-create the look of the late 70's Drag Bike styling.More later. 4-2-10 It ain't stock any more and I have no idea what I am trying to create ! I will be in, i will need to do a little fixin' on my bike but I am in. Did #1 and #2. Okie tornado got my roof right before #3 WT. Didn't make that one. Am in and looking forward to #4WT ride. Count me in, pretty flexible on time. I am in for the Atlanta area. Carried Godzilla in 2011, 2012, and 2013. Looking forward to 2014. 1975 CB550 K1 parts bike Parted out and cut up. Atlanta area....I'm in. Ain't missed 1 yet! Can I play too? I can do something in western NC and the Piedmont. Maybe a little of the upstate too. Fluent in three languages, English, sarcasm, and profanity. Palm Beach Gardens/ West Palm Beach Florida area. I'd love to be part of one of these. I'm in. Jerry there is always the nitehawk for you. Heff put the guitar hero down and work on your bike!!!!!!! I'm in. I had a great time last year.........been looking forward to it since. :)Add me to the list. Will be out of town middle of July,but the rest is ok.
Just got a gig starting on the 24 and taking me to August. Bad news is I have to bow out in participation. Happy and bummed at the same time. Just got back from a week car camping in Big Bend with wife and 2 friends. Missed having the bike out there. Will miss ya'll in Garner! "The suspect had experienced a ballistic interlude earlier in the evening" Miss Pao said, "Regrettably not filmed, and relived himself of excess velocity by means of an ablative technique." ...... ? ........ "She say you have road rash." I am a tentative in if you guys come through Northern Utah again. I am rebuilding the front end so I hope to be done around the end of May. do we have a tentative date schedule? I'm in for the ride again this year. Looking forward to riding with the Michigan crew again. Hoping I can make it on the extended ride up north if you guys do it again. Hope to see this rally come together soon. Will retire on May 1st, and may be my last one. My K7 is old but i'm a lot older. C'mon guys, lets put it together! I'm looking forward to participating this year, my schedule is fairly flexible as long as I keep an eye on the schedule as it firms up, I'll be available for short or long rides, to or from the San Francisco Bay Area, as I'm located in Napa, CA.